Nearly two months after it said it had launched a probe into Facebook’s $1 billion acquisition of popular photo-sharing service Instagram, the UK’s Office of Fair Trading (OFT) has announced today that it will not refer the merger to the Competition Commission for further investigation. “We concluded that the deal would not result in a substantial lessening of competition in the UK.,” the spokesperson concluded. We were told that a detailed document would be published via the OFT website within the next couple of weeks. This will provide details on the decision-making process but it first requires Facebook and Instagram to comb through the findings and remove (redact) any potentially sensitive information. The OFT had originally asked for comments from both parties to be submitted by July 5, after which it would decide whether it would have jurisdiction over the takeover and work out whether it would drop the investigation if it didn’t see the deal affecting competition in the UK. If the deal was found to affect competition, the bid would have been referred to the Competition Commission on August 23. The OFT has jurisdiction over mergers between companies in the UK that would turn over £70m or control 25% of their market. It’s not the first organization to be curious about the implications of this deal either. 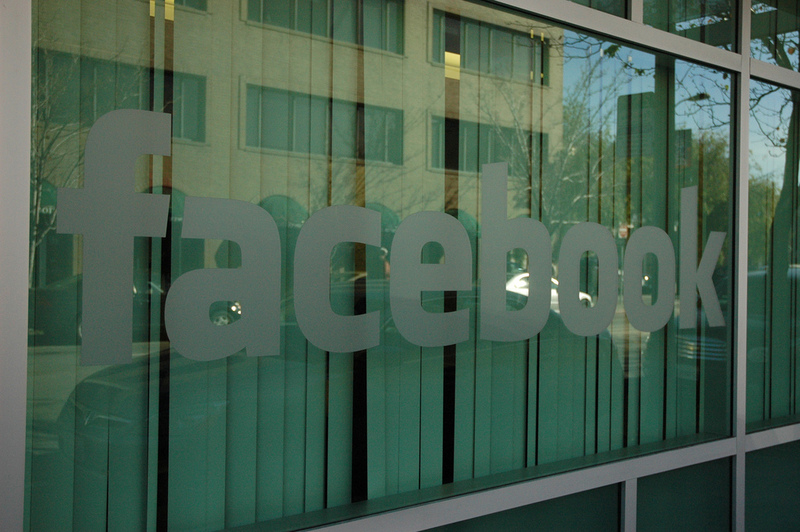 The Federal Trade Commission issued a ‘second request’ to Facebook for information, meaning a longer approval process. Instagram CEO Kevin Systrom was also quick to note that the service was “not going away” and that the company would work with Facebook to evolve the service and build the network. Both CEO’s said that Instagram would continue to be able to share to other social networks, including Twitter, and that the app will keep all of its features. Facebook will now look to the FTC, which needs to clear the deal in the US, but may face a lengthy wait. Before it floated, the company updated its regulatory filings to state that it believed the deal would close in the second half of the year, but no further progress has been shared.